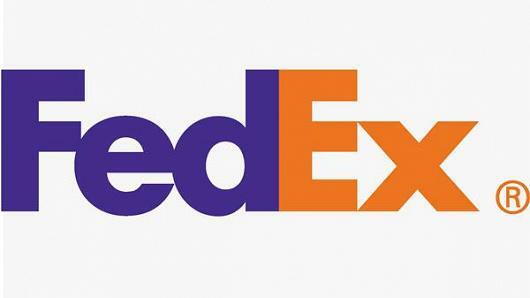 Things aren't always what they seem at first glance and these logos prove it. Check out these 5 famous logos prove it. 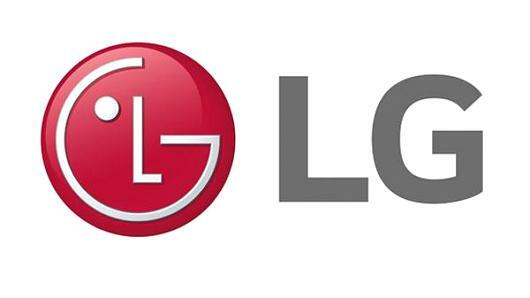 Check out these 5 famous logos that you may not have realized actually have a hidden double meaning. The shipping company's logo is probably one of the best-known in the world of "hidden image" logos. For those who are unaware, take a look between the "E" and the "X," where the negative space forms an arrow. 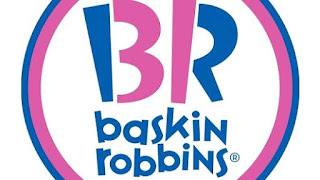 Baskin-Robbins, owned by Dunkin' Brands, is the world's largest chain of ice cream specialty shops, best known for its 31 flavors. The company's pink and blue logo depicts a large "BR" that doubles as the number "31." The digital pinboard site, Pinterest, tied its logo directly into the social network's core. While the hidden image might not be immediately obvious, it is certainly fitting for the platform: the letter "P" doubles as a pin. This car manufacturer's logo certainly encompasses more than meets the eye. Toyota said that the three overlapping ovals on American vehicles "symbolize the unification of the hearts of our customers and the heart of Toyota products.